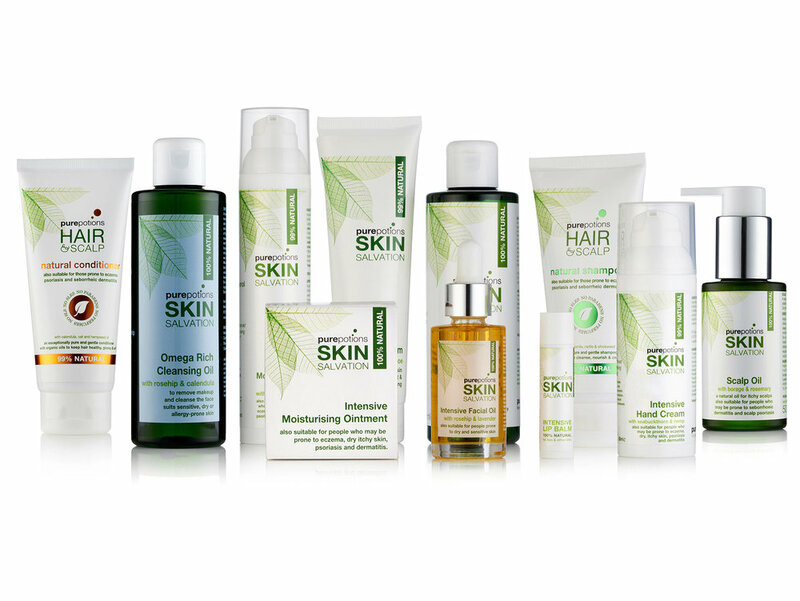 Competitions > Eczema-friendly natural skincare worth £100 up for grabs! Balmonds, formerly Purepotions, makes natural, eczema-friendly skincare for all the family, from babies to grandparents! Formulated specially for dry, sensitive or allergy-prone skin, the range is ultra-gentle and made without perfume, parabens or petrochemicals. We have a set of Balmonds skincare to give away (shown), including Skin Salvation ointment, which can help soothe skin if you have eczema, psoriasis or dermatitis. Also includes luxurious natural face and body oils, hand cream and a daily moisturiser. The products are free of petrochemicals, perfumes, parabens, PEGs, palm oil, animal-derived glycerin, synthetic emulsifiers or SLS. They are made from cold-pressed organic natural oils, biodynamic herbal tinctures and essential oils. A prize for pet lovers!